Toni Falbo is a Professor of Educational Psychology and Faculty Research Affiliate of the Population Research Center. 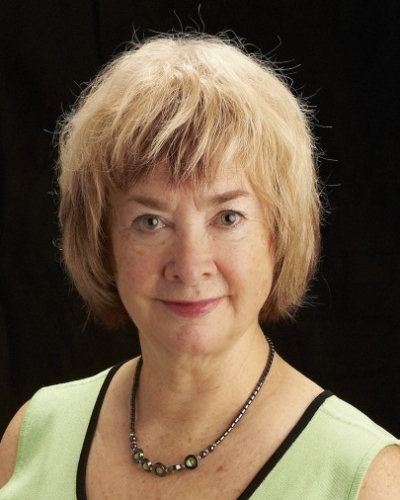 Falbo has served as a Fellow of the American Psychological Association since 1982 and a Fellow of the Society for Experimental Social Psychology since 2009. She has held the position of President for the Southwestern Psychological Association as well as for Division 34 of the American Psychological Association. 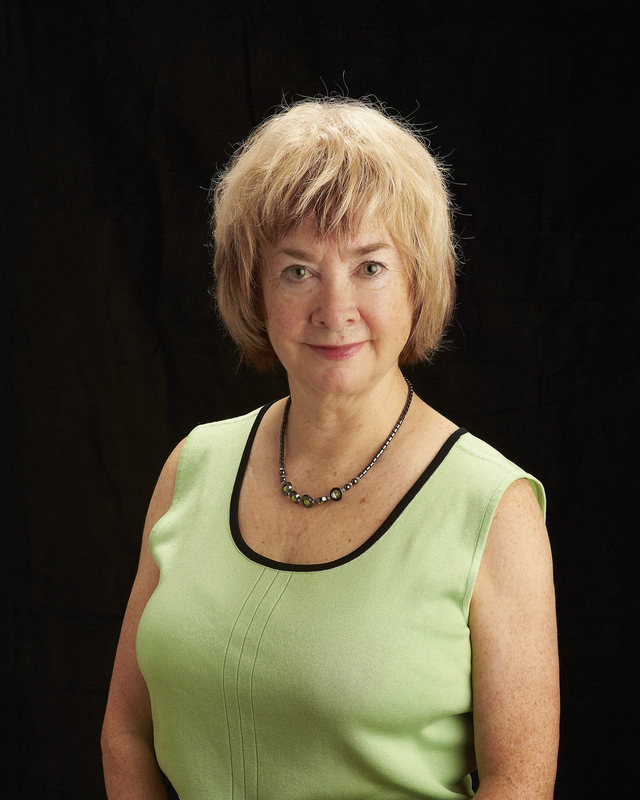 In 2007 Falbo won the Newman-Proshansky Award for her contributions to the field of Environmental, Population, and Conservation Psychology. Falbo runs the Social Psychological Approaches to East Asian and Asian American Education lab at UT Austin, and her work on only children is often featured on the BBC. Falbo, T. (2018). Evaluations of the behavioral attributes of only children in Beijing, China: Moderating effects of gender and the one-child policy. Heliyon, 4(e00607). https://doi.org/10.1016/j.heliyon.2018.e00607. doi:https://doi.org/10.1016/j.heliyon.2018.e00607. Falbo, T. & Hooper, S. Y. (2015). China's only children and psychopathology: A quantitative synthesis. American Journal of Orthopsychiatry, 85(3), 259–74. doi:10.1037/ort0000058. Whittaker, T., Beretvas, S. & Falbo, T. (2014). Dyadic curve-of-factors model: An introduction and illustration of a model for longitudinal dyadic data.. Structural Equation Modeling: A Multidisciplinary Journal, 21, 303–317. Falbo, T. (2012). Only children: An updated review.. Journal of Individual Psychology, 68(1), 38–49. Falbo, T. (2011). Mental health and relationships of college students with no siblings.. Journal of Guangxi University, 33(5), 10–14. Falbo, T., Kim, S. & Chen, K. (2009). Alternate models of sibling status effects on health in later life.. Developmental Psychology, 45(3), 677–687. Cemalcilar, Z. & Falbo, T. (2008). A longitudinal study of adaptation of international students in the United States.. Journal of Cross Cultural Psychology, 39, 799–804. Dr. Falbo recently completed a longitudinal study of "at risk" Latino high school students in Austin, Texas. The students were followed through high school. Using data from this study, Dr. Falbo collaborated with Dr. Harriett D. Romo to write Latino High School Graduation. Both are currently engaged in a 25-year follow-up about these former students and their families to gain a deeper understanding of the enduring difficulties associated with the lack of a high school diploma.